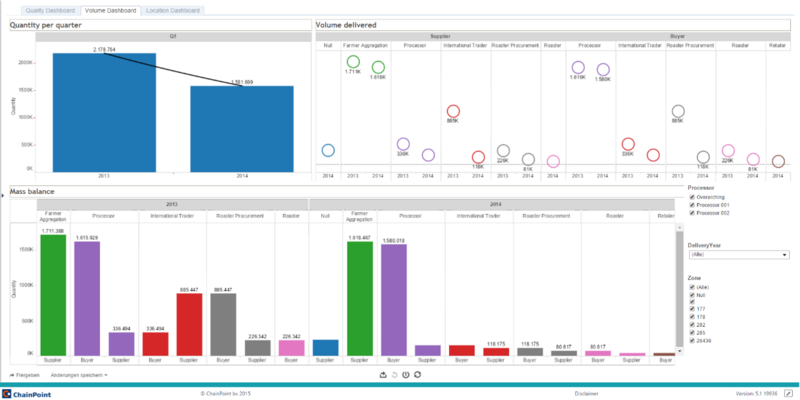 ChainPoint - Sustainable supply chain reports & analytics. Companies pursue multiple long-term objectives when it comes to the sustainable or qualitative development of their supply chains. 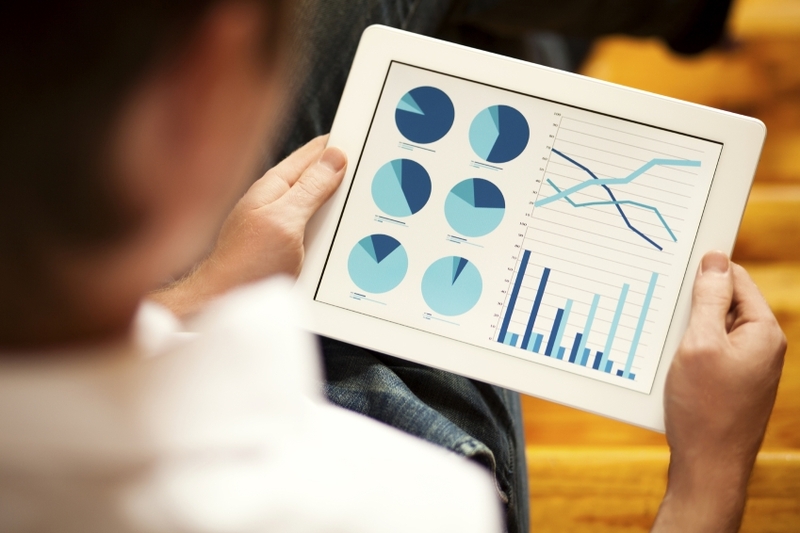 When you gather data across your supply chain, you can use this data to assess your key performance indicators (KPIs). Sometimes, managers need to inspect aspects of their supply chain from multiple, unforeseen angles that are not defined by their core KPIs. 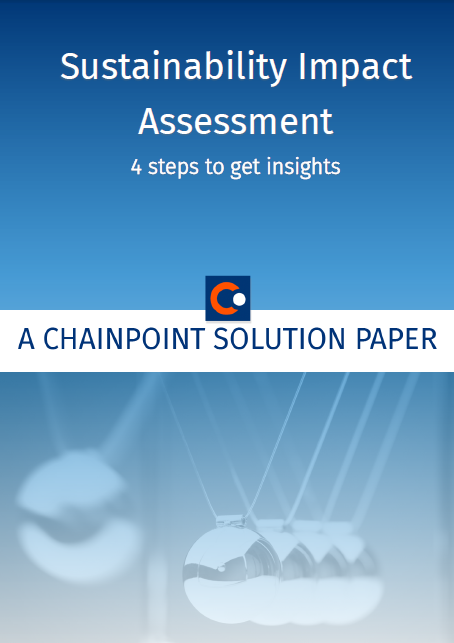 ChainPoint analytics lets you know exactly where you stand in achieving your KPIs by letting you visualise a rich set of information gathered from your supply chain. Personalised dashboards present overviews which can be catered to the specific information requirements of various decision makers, whilst automated reports provide detailed results regarding your KPIs. ChainPoint’s business intelligence lets managers analyse their supply chain data from almost limitless perspectives. It allows data from individual elements of the chain to be grouped, joined, sliced and diced, and presented with stunning visualisations that tell the story behind your products. Discover emerging trends and patterns in your supply chain and use this information to drive your decision making in new, valuable directions. We have defined four steps to focus on when thinking about gathering and analysing your supply chain data. In our solution paper you learn how you can get insight into the sustainability of your supply chain.